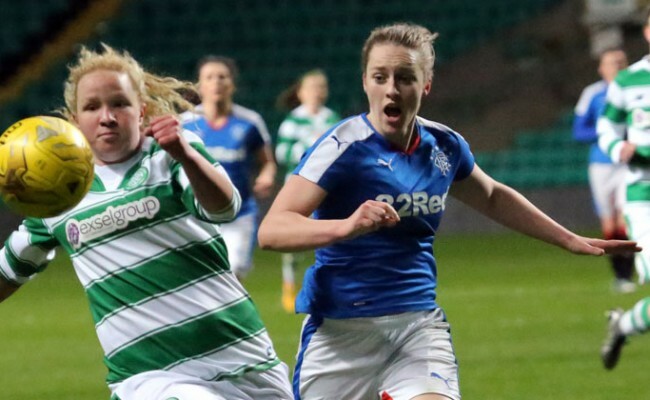 AMY MCDONALD believes her appointment in a full-time role at Rangers underlines the club’s commitment to the Women’s and Girls’ programmes. 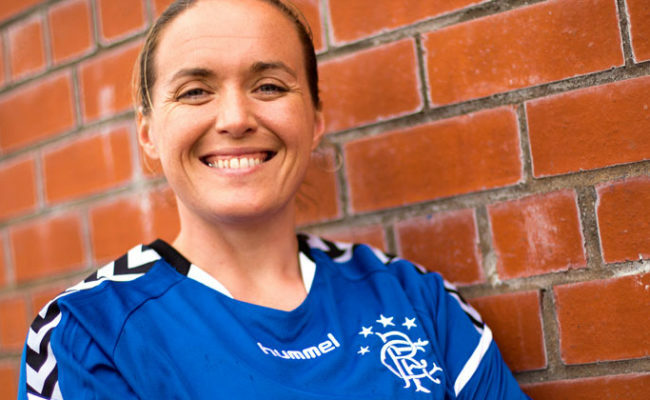 The first-team manager of Rangers Women has now been given the job of Women’s and Girls’ Academy Manager meaning she will head up the Gers programme from top to bottom. Jen King has also arrived to assist McDonald in her duties, taking charge of the Girls’ Academy on a day to day basis. 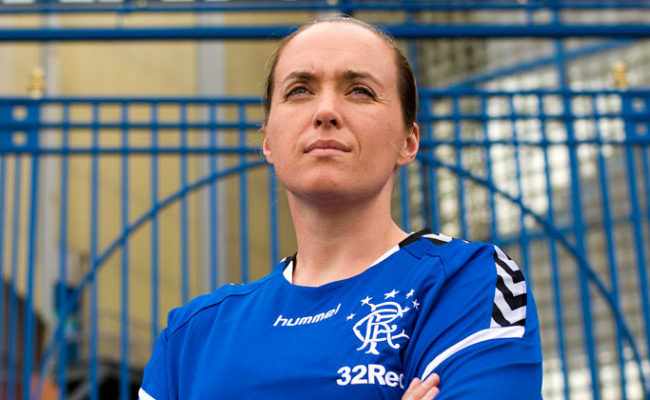 Speaking to RangersTV McDonald said: “I have become the manager of the women’s programme and girls’ academy and basically that means that I will be full-time at the club. 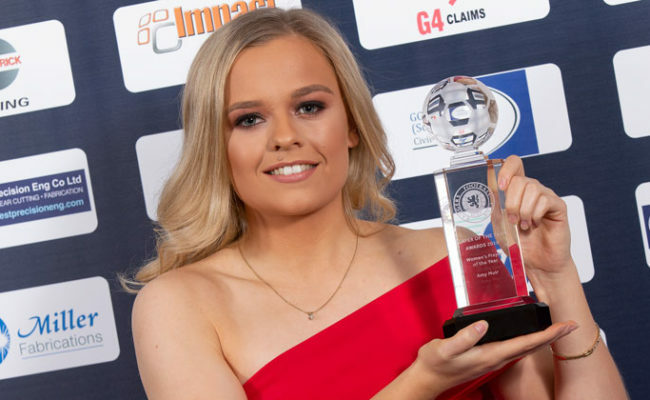 “I will still remain as women’s first-team manager too but I will always oversee all the academy coaches and try and create the best pathway possible for all the girls coming through. “I think this shows the commitment and where the club are, it shows there is a great belief invested in the programme and that they are willing to make that commitment. “I think it is a great opportunity, I said in my first ever interview with here that when Rangers approach you then you take these opportunities. “It is not a club that you say no and it is a really exciting time got everybody at the club. “Everyone has a spring in their step given the way the new season is shaping up with Steven Gerrard coming on board. Hopefully we can replicate some of that in the girls and womens programme. “It is a step in the right direction and I think that also because Jen King is going to come in to be able to help me is a really beneficial path. 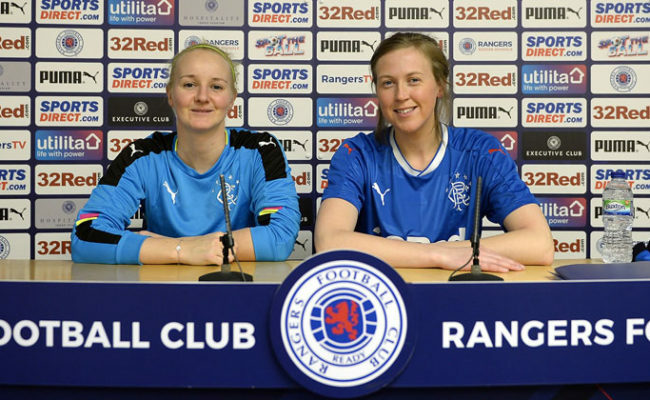 McDonald now wants to see the club make big strides in the women’s game to mirror that of the men’s at Ibrox. She continued: “My hope is that we can instil a structure that will last longer than I might be here or someone else might be here. “We need to continue to aspire to do more off the pitch as well, to be able to build the programme and profile of the games. 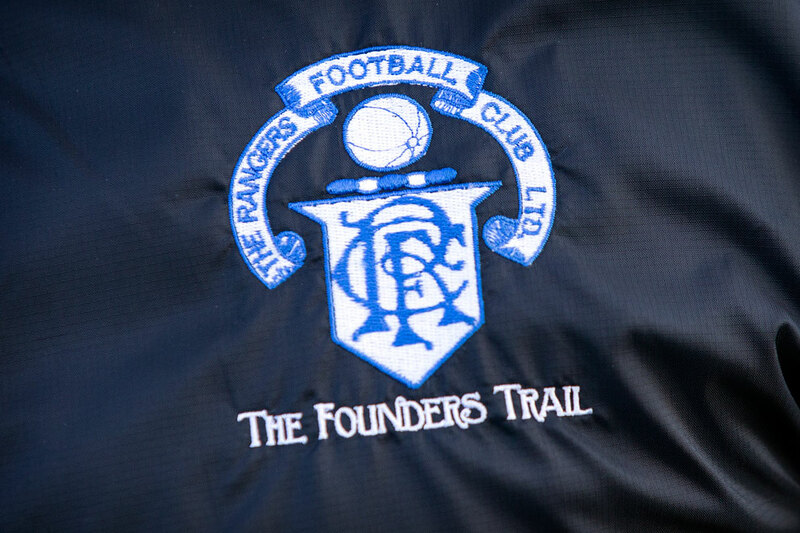 “By changing our name to Rangers Women, at the start of this season, it is a step in the right direction.